Forensic Storm Damage Evaluations | Engineering Specialists, Inc.
ESI offers hail or storm damage evaluations nationwide. Hail, tornados, high winds, lightning, heavy rains and floods cause billions of dollars in property damage each year. The extent of damage from storms is not always clear. Many factors including building materials, quality of workmanship and the existing condition of the property can affect the degree of natural-disaster losses. ESI understands complicated building systems and equipment. We can often offer alternatives to complete replacement without compromising safety or useful life expectancy. Call 877-559-4010 to speak with a specialist now. ESI has conducted storm damage engineering evaluations since 1991. We have examined thousands of commercial and residential properties. 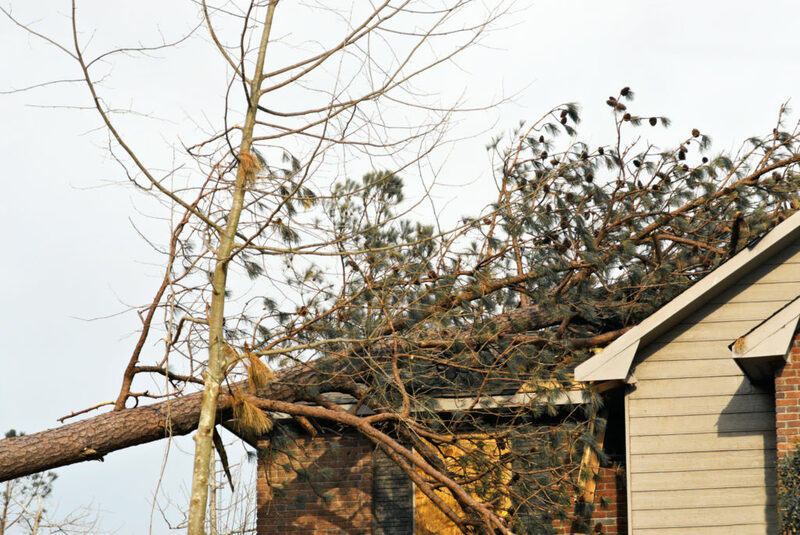 Our field experience ensures that you will receive an accurate evaluation to successfully resolve storm damage claims. ESI’s team of engineers understands building components, construction and how these systems can be affected by storm damage. Our background in building design is an advantage to our customers. ESI’s inspections include assessment of the on-site evidence and verification of the extent of storm damage to a structure. Our detailed reports clearly state what damage has occurred. ESI’s professionalism and expertise eases the tension between the insurer and the insured.